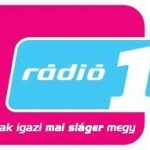 Radio 1 Hu is broadcasting from Pecs, Baranya Province, Hungary. 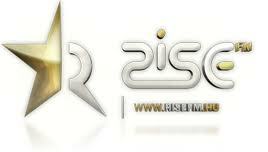 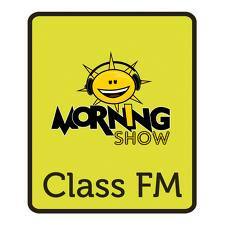 This live online radio station is playing Electronic and Dance, Euro Hits etc genres of music. 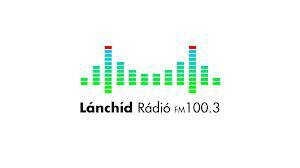 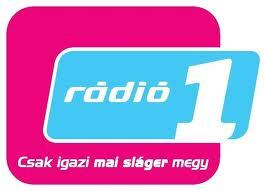 This radio station is operating in Hungarian language.